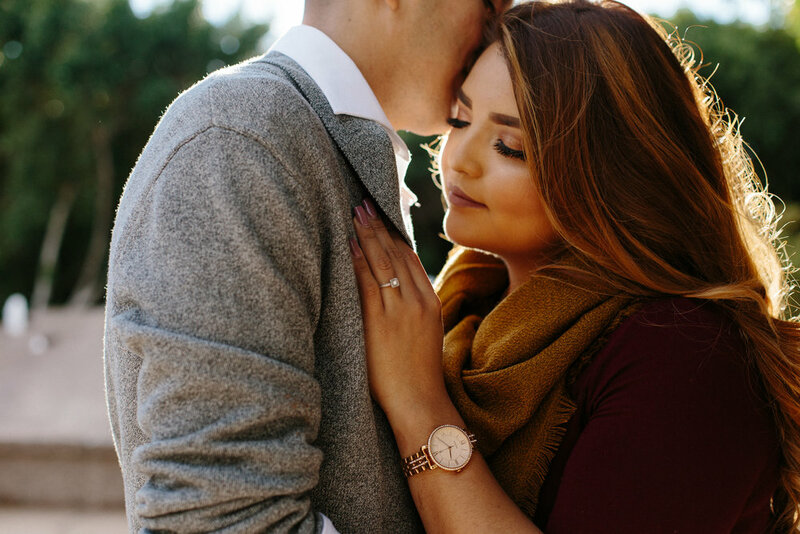 Whether you just got engaged and are ready to announce it to the world, or are celebrating an anniversary, a photoshoot is the perfect way to show your love. If you're not engaged or celebrating an anniversary, a photoshoot with your partner is something that is quite often overlooked outside of these special milestones but if you do plan for one, it's a shoot you won't regret. You get to spend some quality time with the person you chose to be with and capture your love where it is now in your life. These photographs will feel like treasures as you look back and see the magical love between the two of you.